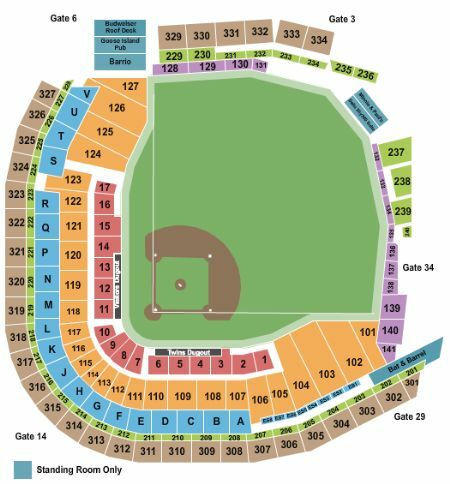 Minnesota Twins vs. Tampa Bay Rays Tickets - 6/27/2019 - Target Field in Minneapolis at Stub.com! First row in this section. Tickets will be ready for delivery by Jun 25, 2019.